Suzhou Sinkery Electronic Technology Co.,Ltd. is professional and specialized in researching, developing, producing, and selling silica gel foam, plastic foam, rubber foam material based cushioning packaging products. We have advanced production and processing equipment, strong production capacity. We have a high level of professional and technical personnel and high-quality staff, excellent production equipment and processing equipment, to provide high-quality Silicone Foam Gasket for customers, with our excellent service and reasonable price. 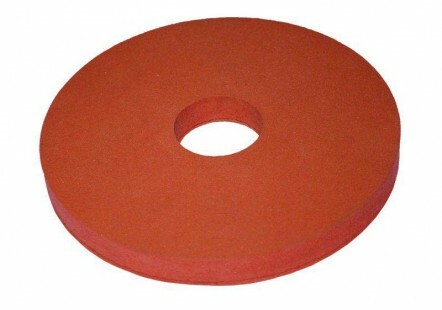 Our Silicone foam gaskets are used largely for gaskets, cushioning pads, tape and for various other things as the material is specifically designed and developed for high performance applications where function is paramount. At the same time, we also know well on the marketing. We have been doing research on the Keyword of Silicone Foam Gasket for a long time. Today we would like to share some of the SEO idea with you. Please see the chart below. From the above statistics, we can know that most of the keywords of Silicone Foam Gasket are not difficulty to do the SEO. 1. Most of the keywords’ Volumes are less than 100, only two are higher, which are from “silicone foam”-480 and “foam gasket material”-110. 2. Most of the Keywords’ Difficulty is not very high, around 50 to 60, only one is higher, which are from “silicone gasket tape”-66. 3. Most of the Keywords’ CPC are not very expensive, less than 10$. 4. Most of the Keywords’ Query Results are less than 30, 000,000, only one is higher, which is from “silicone foam”-3.16E+08. Among the 10 related keywords of Silicone Foam Gasket, “silicone foam” had the highest keywords’ Volume, the third highest Keywords’ Difficulty, the low Keywords’ CPC and the highest Keywords’ Query Results. So I think this keyword is the best keyword to do the Search Engine Optimization.